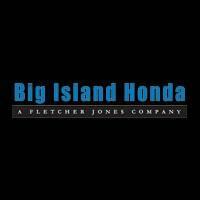 Whether you’re visiting Big Island Honda to pick up a new Honda or a CPO Honda in Hilo or Kailua-Kona, you’ll drive home covered by a comprehensive Honda warranty that provides a generous level of protection in the event of an unforeseen problem or accident. 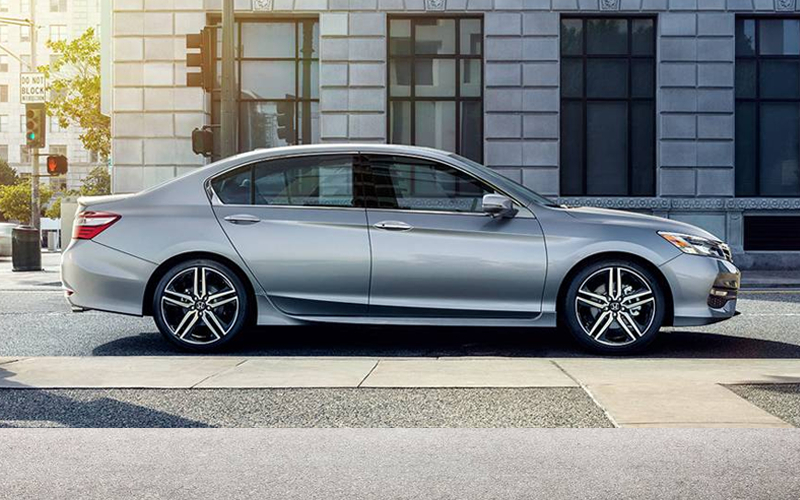 All Honda Certified Pre-Owned vehicles are provided with an impressive warranty that covers the engine, drivetrain, and transmission for 7 years or 100,000 miles — whichever comes first. This includes a $0 deductible for major systems and backs up Honda’s confidence in their rigorous selection process for admittance into the Certified Pre-Owned Program. Whether you’re covered by a Honda Civic warranty or Honda Fit warranty, you’ll experience the same level of coverage as you cruise through Keaau or Maui—no matter the model you choose. Contact us with any questions about coverage or Honda extended warranty plans.